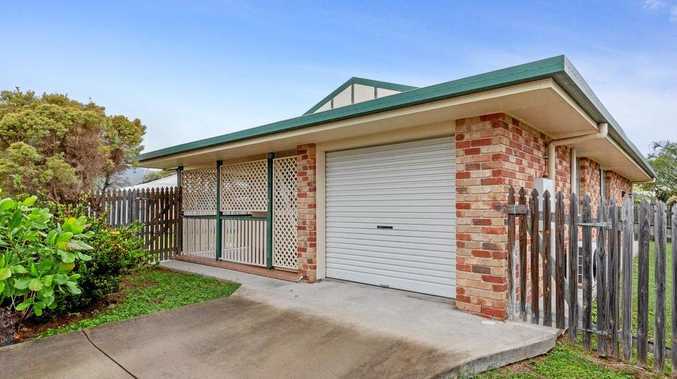 ROCKHAMPTON'S most sought-after suburbs have been revealed by a leading property valuer. Herron Todd White's month in review report for April revealed Rockhampton was sitting at the bottom of the market, with a 'soft' demand for new houses and a 'steady' volume of house sales throughout the month. 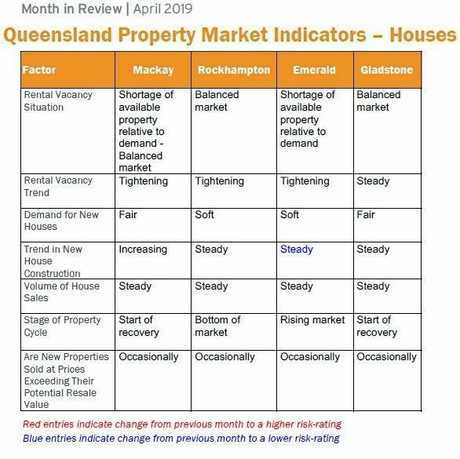 However, Rockhampton's rental vacancy situation was said to be a balanced market with the rental vacancy trend tightening. 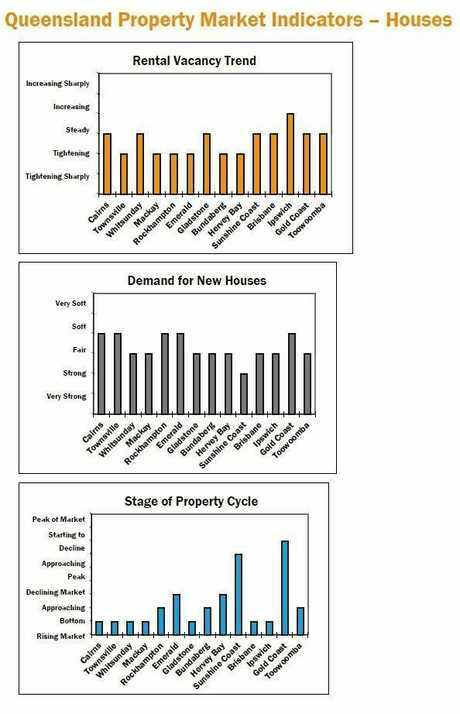 According to the report, Rockhampton has two main market sectors. One buyer profile is looking to own grand scale, renovated Queenslander homes, which were limited to The Range. The other buyer profile was seeking the opposite, looking to modern living, often including a pool and shed. Homes of this style are said to not be as restricted and can be found in several suburbs including Frenchville, Norman Gardens and even parts of Parkhurst and Rockyview. The report says price points vary as much as the suburbs themselves. The absolute entry level into The Range for a home sits at around $200,000 but lack any views or elevation. Renovation would also be required over time. This price is cheaper than a typical price point in the area, which the report considers to be anywhere from $400,000 to $500,000. On the north side of town, entry level properties in Frenchville and Norman Gardens are said to be few and far between at price levels below $225,000. The homes available at this price are said to be dated, yet functional. The average home in the area is said to be around $350,000. Homes found in Parkhurst and Rockyview are typically newer, therefore entry level is much higher at around mid $400,000 for a 25-year-old brick four-bedroom home on a one-acre block. The typical home in these areas are said to be upwards of $550,000. 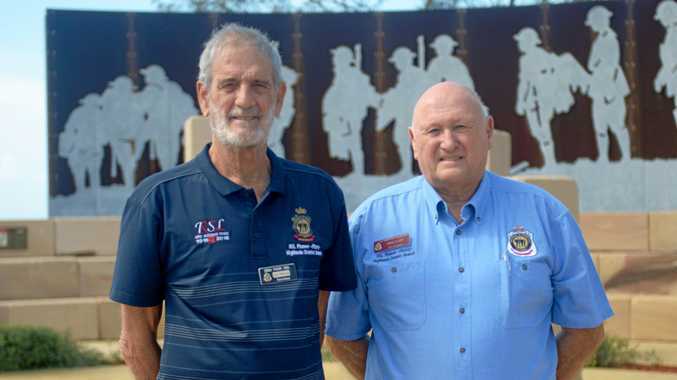 From these comparisons, the report concluded there was an affordable entry level into each of the preferred suburbs of Rockhampton, however compromises would need to be made, whether it be the condition of the home, number of bedrooms, lack of a pool or shed, lack of views or quality of the immediate neighbours. Given the limited availability of land south of the river, the report concluded most of these compromises were worth considering in the Range in the long term. And with greater availability of stock on the north side, buyers have more options.